Join our Blue Reward Card scheme now and unlock access to preferrential admission prices, with up to £2.50 off standard admission when you book online pre-matchday. 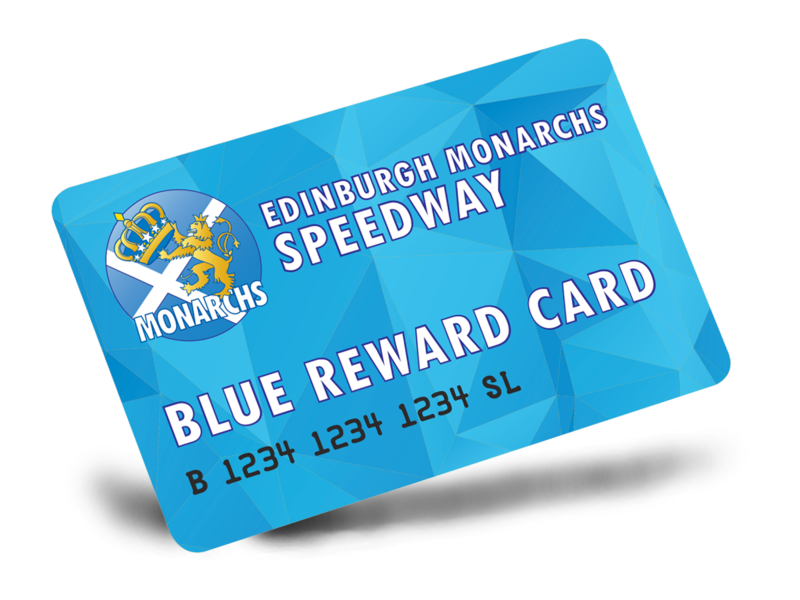 Your Blue Reward Card can be used to book online, or if you prefer to pay at the gate you can show your card as you enter, to pick up your preferential rate. You'll also get special access to news, offers and more throughout the season. All this is, and more, is available when you sign up! Click the button below to get started. You'll need a photograph of yourself to hand so that you can be identified alongside your Blue Reward Card when you enter the stadium. Please note: It is now too late to receive your Blue Reward Card in the post ahead of this Friday's match, however if you sign up now you'll be able to book online immediately to pick up your preferential admission prices. *Available for use on each item once through the season. Secure your Blue Reward Card now! Choose an option below to get started. Sorry, Blue Reward Cards are not currently available.